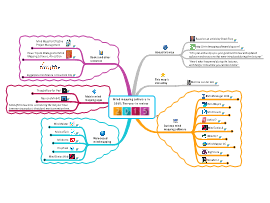 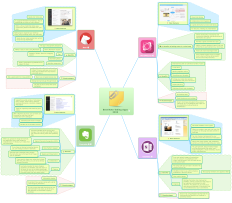 Take a look at this colourful Mind Map demonstrating the features of the iMindMap iPad application. 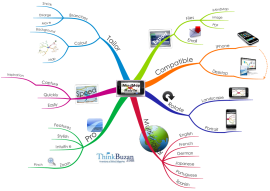 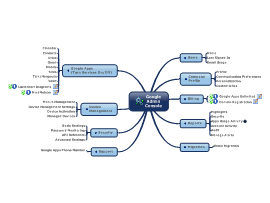 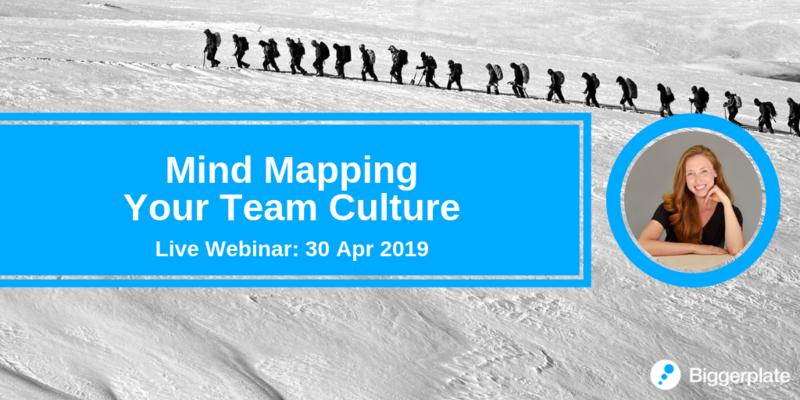 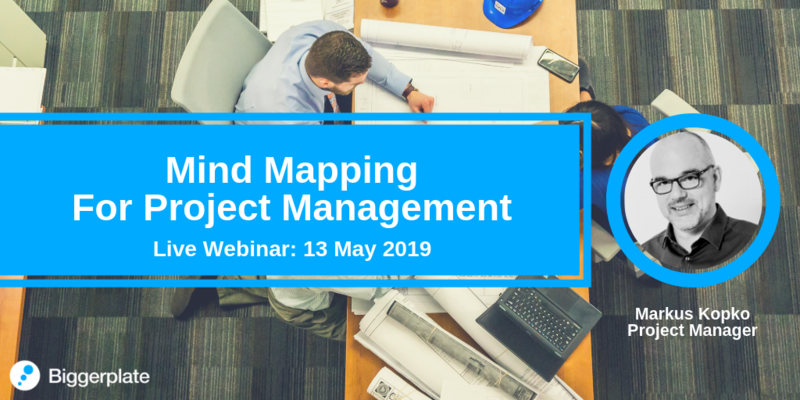 What Is Online Mind Mapping? 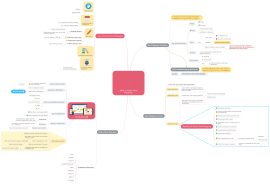 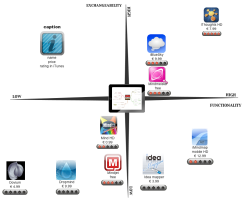 This mind map gives an overview on the advantages and disadvantages of four different note taking apps. 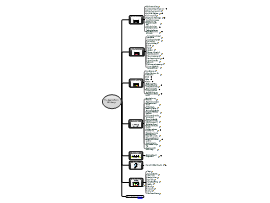 This map describes the menu structure of the Google Admin Console for Google Business Apps.